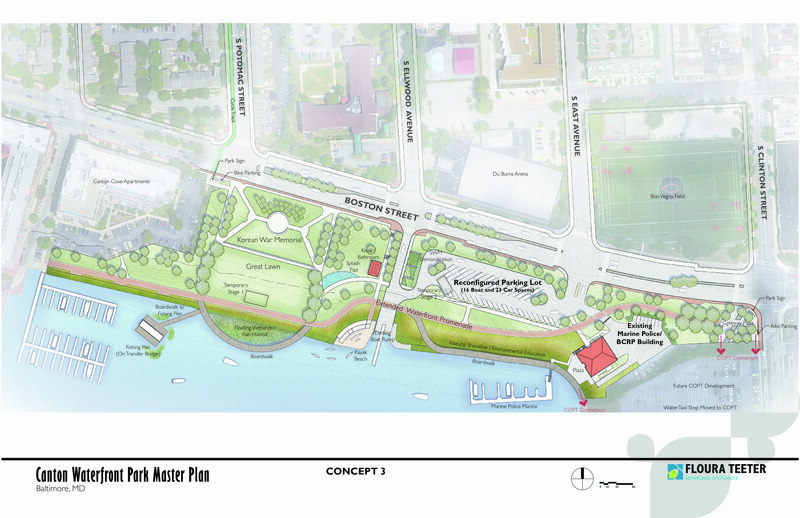 Thank you to everyone who attended our Public Workshop for Canton Waterfront Park this past Tuesday Feb 5th! We are interested to hear about the features or elements you like and don’t like in each of the 4 plans as well as which elements you feel should be a priority. 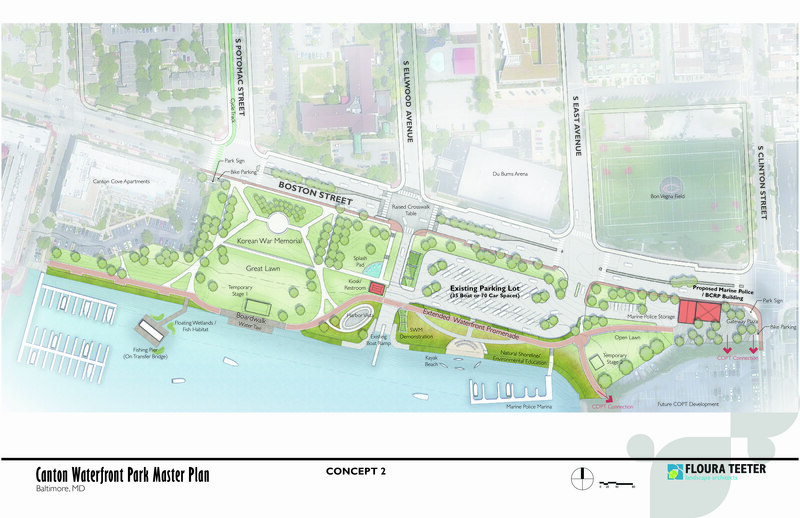 Your comments will inform us as we move forward to develop a final plan for the park. The final plan will likely be a combination of these 4 plans, based upon the features you prefer. We've also provided a preference list in an Excel spreadsheet below, you can additionally fill that out and attach it within your email alongside any written feedback you may have. Community associations are welcome to compile comments and to submit on behalf of their neighborhoods. *Large format images are available for download in a PDF at the bottom of the page.